Reading is an important aspect in a child’s life. Give the kids of military families the gift of reading with their parents by graciously donating a children’s book for the United Through Reading Program. Through the USO, deployed military parents are recording reading books via DVD for their child to watch at home. The child receives the book and an opportunity to share a precious moment with their Mom or Dad. Books can be dropped off in the High School care of Mr. Martin or Mrs. Crossgrove. The deadline to donate is March 31st. 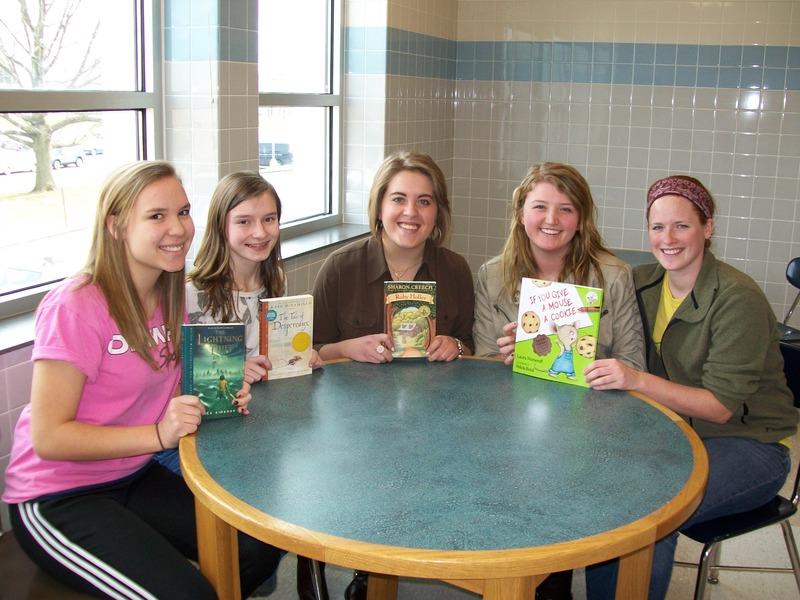 The LEO Club’s goal is to collect 50-100 books for deserving military families.